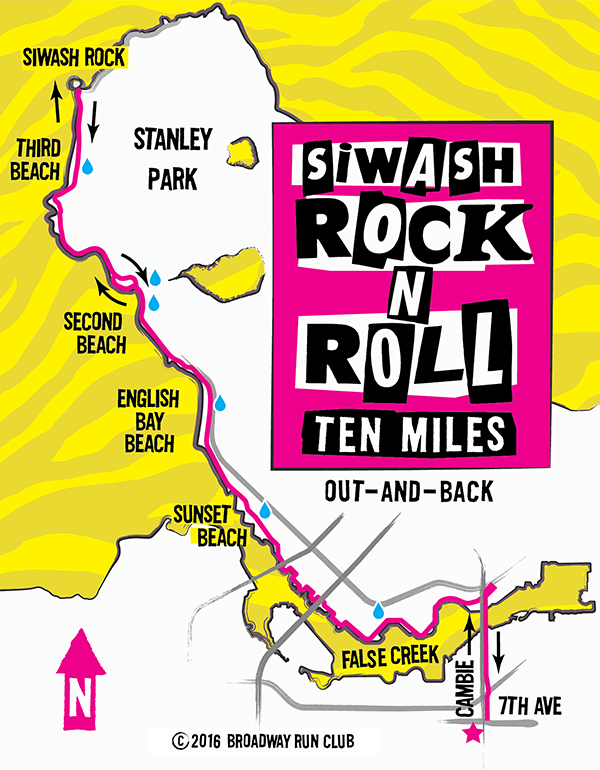 For those about to rock the marathon, we salute you with the out-and-back Siwash Rock 'n' Roll 16k to Stanley Park's iconic Siwash Rock. Siwash Rock is an iconic rock formation, called a sea stack, just next to the Stanley Park Seawall north of Third Beach which serves as the turn-around point for this sixteen kilometre run from the Cambie Running Room. 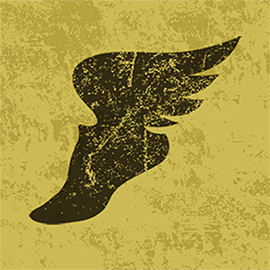 The route is a flat out-and-back taking in parts of the scenic seawall from False Creek to Stanley Park including Sunset, English Bay, Second and Third Beaches. The only elevation changes are the gruelling climbs up and over Cambie Bridge each way which, in metres, almost reach double-digits. For an extra dose of rock, follow Greg’s lead and run the loop around the Inukshuk at English Bay. Each way! 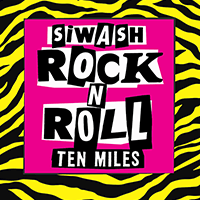 The Siwash Rock out-and-back is an ideal route for a final pre-marathon 10-miler and best of all, the directions for the Siwash Rock ‘n’ Roll are pretty simple. Just try to get lost.